Click the Sign In link at the top of www.emblibrary.com. 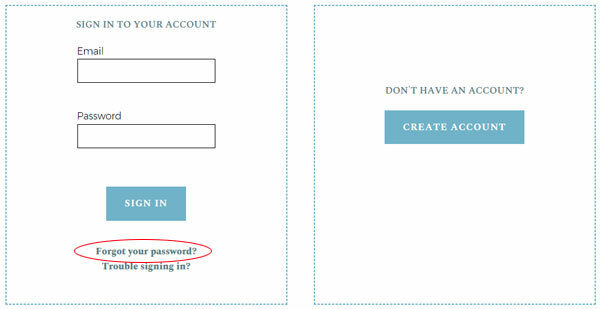 Click the link that says Forgot your password? Type in your email address. Click the "OK" button. 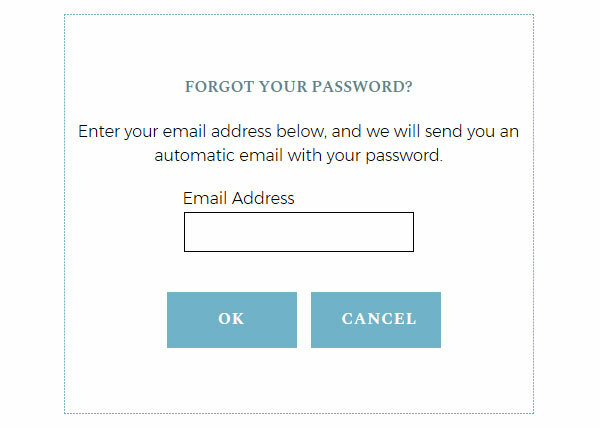 An email will be automatically sent to you with your password. If you do not receive it, check your email's spam/junk folder, as sometimes automatic emails are routed there.